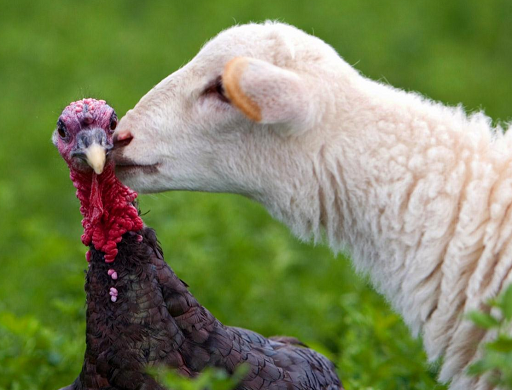 Happy Thanksgiving from I Smell Sheep! Now get off the computer and help your family cook, eat and clean up! Thanks Aurian! I am looking forward to a day of eating turkey and pecan pie!! Thank you. Wishing everyone a wonderful and safe holiday! Hope you had all your favorites! Pecan pie and 10 layer chocolate cake are on my list. You will be surprised at what you can fin if you Google sheep , don't do it! You might get scarred for life. Same to you :) back in Jville for the day. Happy Thanksgiving to 2 lovely ladies.